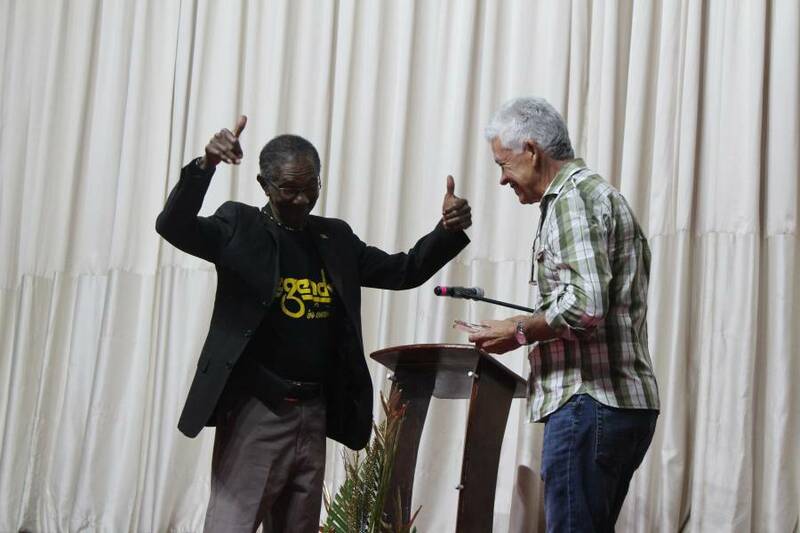 Several calypsonians and corporate bodies who have contributed to the growth and development of the local entertainment industry in calypso were last Saturday night awarded for their commitment by a private promotional company who has been organising the Legend in Concerts show for the past 15 years. 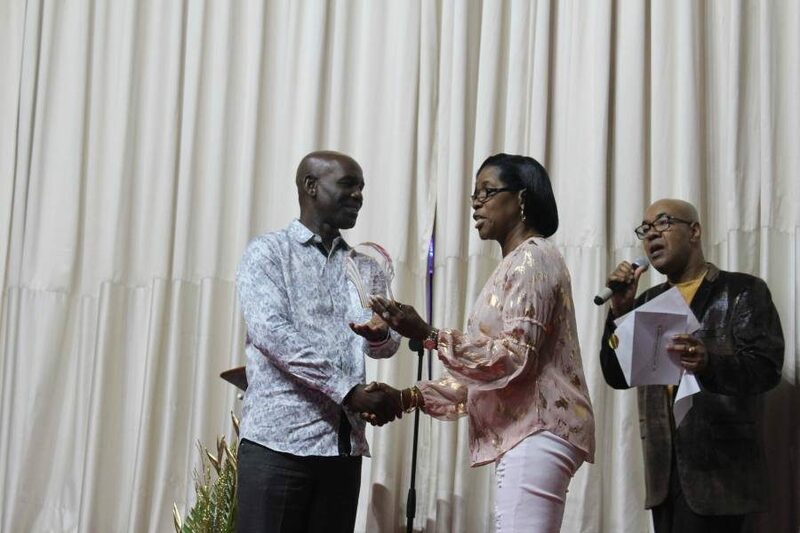 The awards, according to Godfrey Augustine, were to show appreciation to all who have contributed to the artform of entertainment to the Grenadian audience with solid lyrical songs that have become classics, while for the corporate bodies, they are partners with his promotional company. Augustine said that the 15 were independently selected by a committee of 5 persons. 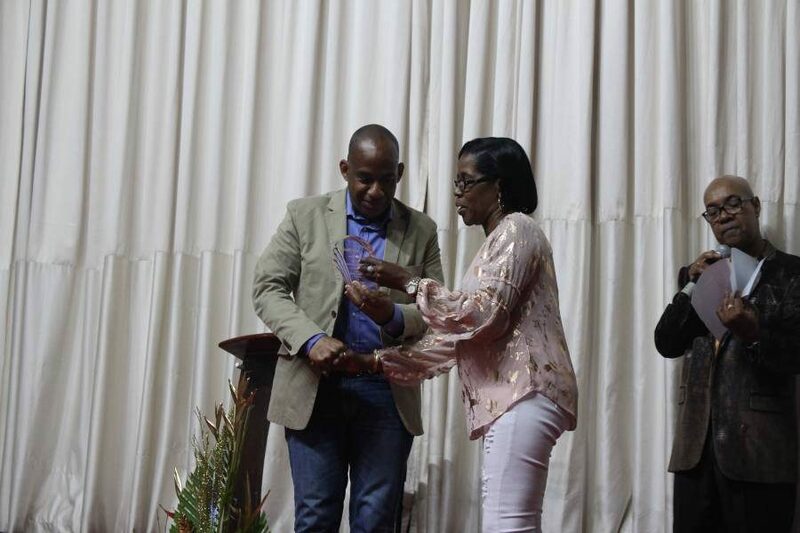 The awardees received crystal plaques.